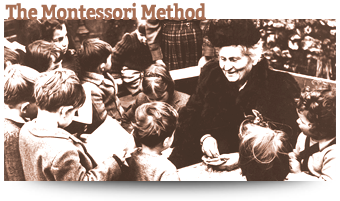 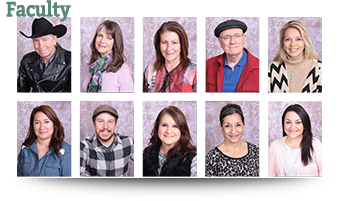 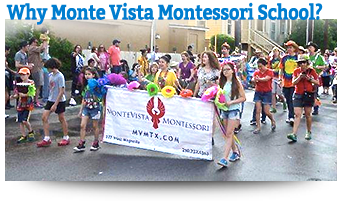 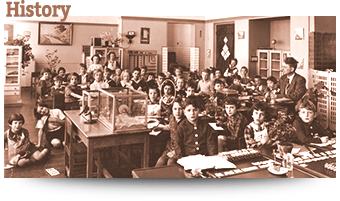 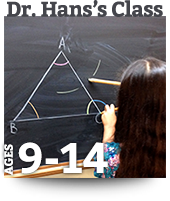 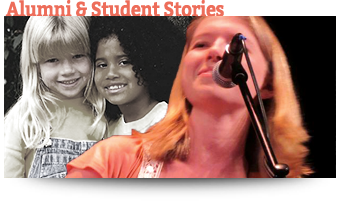 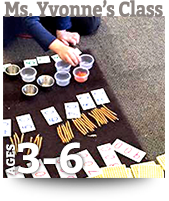 Monte Vista Montessori is a non-profit Montessori school with a rich history dating all the way back to Maria Montessori herself! 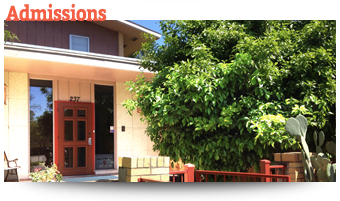 As such, it operates on a tight budget and appreciates the generous support of the community. 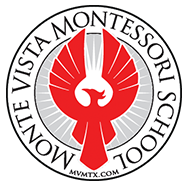 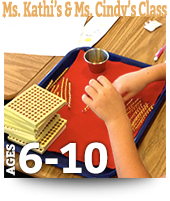 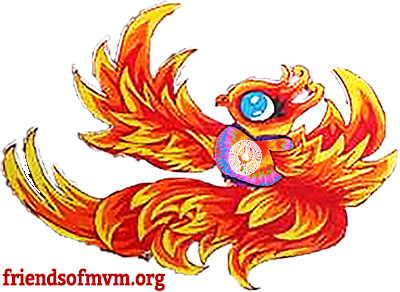 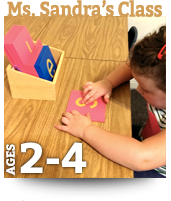 Friends of Monte Vista Montessori is a 501(c)3 non-profit dedicated to supporting the Montessori mission in the community, up to and including helping with physical plant and other improvements on campus.